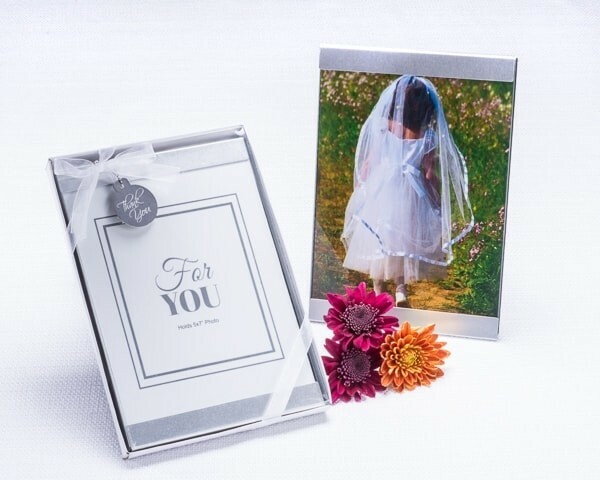 "Cherished Moments" Photo Frame Favor Beautifully present your guests with a favor that will capture the moments that matter, those that we'll cherish forever. 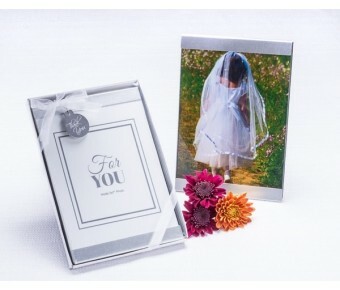 Our most budget friendly photo frame favor holds a full 5 x 7" photograph. Brushed metal top and bottom frame accents offer elegance that will match any decor. Perfect for as a favor for weddings or any special occasion. 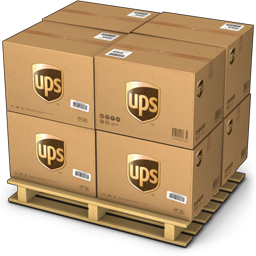 Perfectly packaged and ready to give!